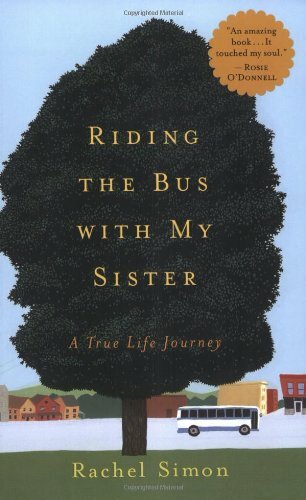 Riding the Bus with My Sister: A True Life Journey by Rachel Simon. This perceptive, uplifting chronicle shows how much Simon, a creative writing professor at Bryn Mawr College, had to learn from her mentally retarded sister, Beth, about life, love and happiness. Beth lives independently and is in a long-term romantic relationship, but perhaps the most surprising thing about her, certainly to her (mostly) supportive family, is how she spends her days riding buses. Pp. 304.